Email is a quintessential communication channel that gathers almost four billion users worldwide. As such, it gives businesses a great opportunity to reach out to more than half of the global population. This is exactly why email marketing has generated excellent results for almost three decades. For every dollar you spend on email marketing, you can expect an average return of $38. Over 80% of small and medium businesses still rely on email as their primary customer acquisition channel. But the fact that almost everybody uses email marketing doesn’t mean that everybody understands it completely. On the contrary, we are still seeing a lot of misconceptions in this field, so we’ve decided to list the most common ones. 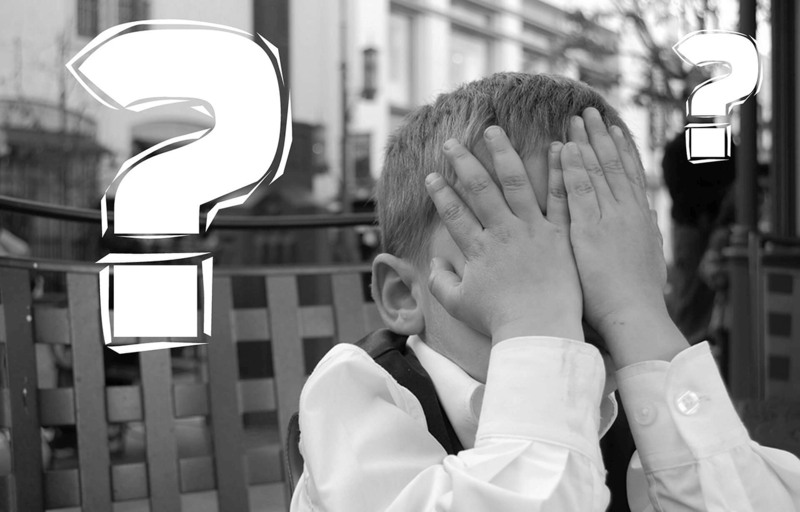 Our post will show you five silly myths about email marketing. What Makes Email Marketing So Popular Worldwide? With so many people doing email marketing, it’s completely natural to see some of them making serious blunders. But have you ever wondered what makes email marketing so popular all over the world? Availability: Email platforms are widely accessible and accepted as a means of communication. Simplicity: It is simple and easy to use. Cost efficiency: Email marketing campaigns are relatively cheap and cost-efficient. Segmentation: Target groups can be segmented so as to personalize messages. Analytics: Email intelligence allows you to measure results and improve campaigns long-term. How many times have you heard someone say that they are sick of brand-related emails? We all hear this kind of statement every now and then, but does it really mean it’s true? Definitely not! 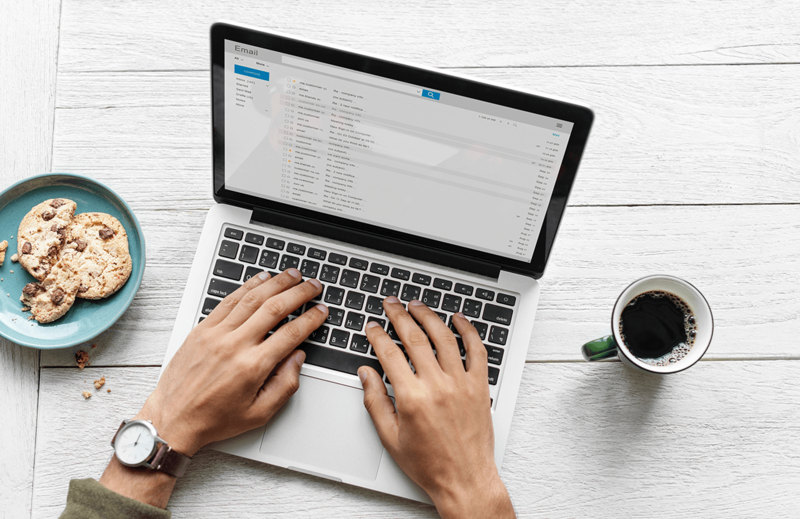 According to the report, more than 70% of US consumers would prefer to receive email messages from businesses over direct mail, SMS, and push messages. 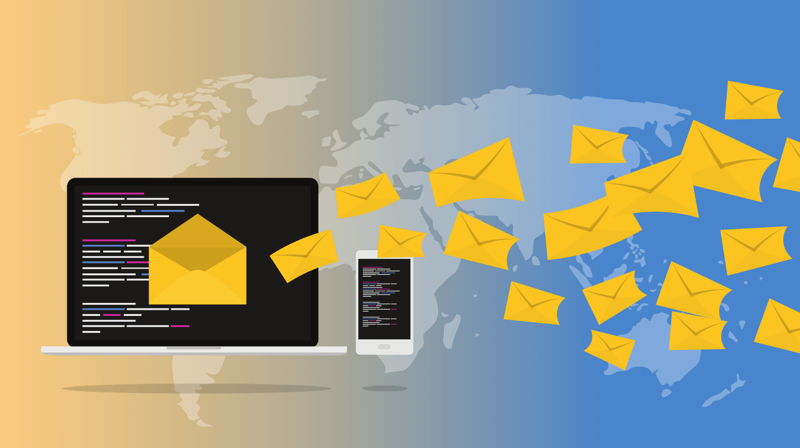 Email is widely accepted as the means of professional communication and there is nothing wrong with sending informative messages to subscribers. Frequency: Sending 3 to 5 emails a month is acceptable and most users won’t mind seeing that many messages. Anything more than that threatens to annoy the audience. Relevance: This is even more important than frequency. Users who decided to subscribe did it because they wanted to receive quality content. If you can’t provide them with that, you’re not doing it right. The second myth is that subject lines must be short and informative. Just to make things clear straight away – we agree this is a general rule that makes the best effect in a majority of cases, but we don’t think you must always write “short and informative” email subject lines. Content creators at paperwritingpro.com say this myth prevails because people read email messages on different devices, so it’s usually better to write headlines using up to 50 characters. That way, marketers make sure that everyone gets to read the entire subject line, regardless of device type. “Email copies have to be concise” is yet another mantra of contemporary digital marketing. It is based on the fact that people don’t like reading, which is why it’s much better to write a clear and concise copy. Once again, this is not a general rule but rather a common misconception. Subscribers on all levels of your sales funnel want to stay informed. Firstly, they want to learn more about your niche in general and find out more about the industry basics. After that, you should lead them through brand peculiarities until you get to the product specifics. Such a process demands high-quality content that rarely ever comes in short form. If you can’t write a long but interesting piece of text, you probably don’t have the skills like content creators at ResumesPlanet.com, but you should certainly try to improve your writing long-term. As a marketer, you are probably aware of those famous reports stating that Tuesday is the best day to send emails. The statement is backed with dozens of case studies and analyses, so now everyone seems to stick to it blindly. This is the logic behind this myth: Subscribers hate reading emails during the weekend because they want to take a break, while Monday is too crowded with tons of other duties. In such circumstances, Tuesday remains the safe choice because people will read your email first thing in the morning. However, the situation is not that clear after all. According to the research conducted by Hubspot, Tuesday is actually the worst day to send your emails based on CTR. On the contrary, this study reveals that Thursdays and Fridays perform much better. So, what’s the final conclusion here? The only reasonable assumption is that different brands nurture different target audiences, so you need to figure out the best timing on your own. For instance, you could be targeting young professionals who check their emails 24/7. In this case, it all depends on their unique behavioral patterns and your ability to detect it. Most marketers will tell you to send a particular email only once because you don’t want to look silly when the same subscribers see the same message again. But this is yet another misconception you need to forget. For example, you could send an email and achieve an open rate of 25%. In this case, you waste 75% of the entire list of subscribers if you don’t re-send the message. However, the point is to do it cleverly and change the subject line. After changing the subject line, you could send the same email only to the 75% who didn’t open it the last time. That way, no one can figure out that you are sending the same message again. Perhaps this won’t give you a bonus of 50% new opens, but it can definitely improve the overall result. 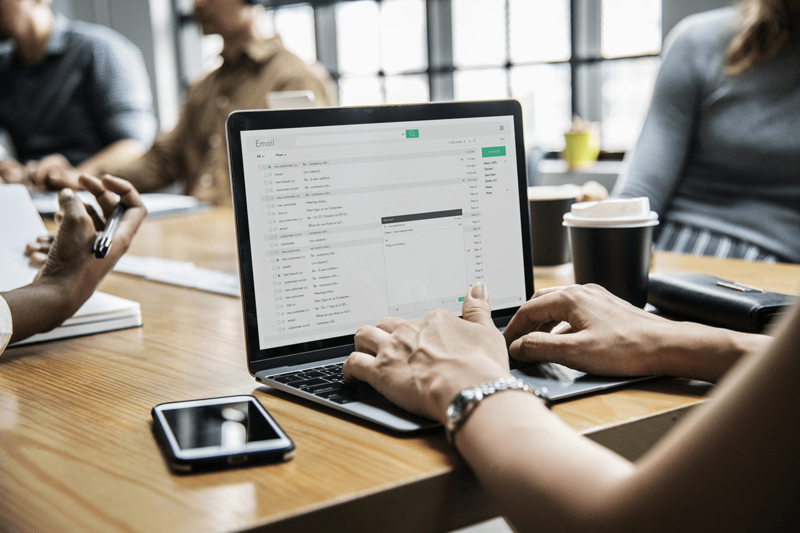 Email campaigns represent one of the frequently used channels of digital marketing, but they still leave a lot of people confused and unprepared. In this article, we explained five silly email marketing myths. Did you ever make some of these mistakes? Do you have other funny myths to share with our readers? Let us know in the comments – we will be glad to hear about your experiences in this field. Kurt Walker is an editor and blog writer. Kurt is very passionate about all topics related to digital marketing, especially email marketing. If he is not working, you will probably find him playing basketball with his friends.